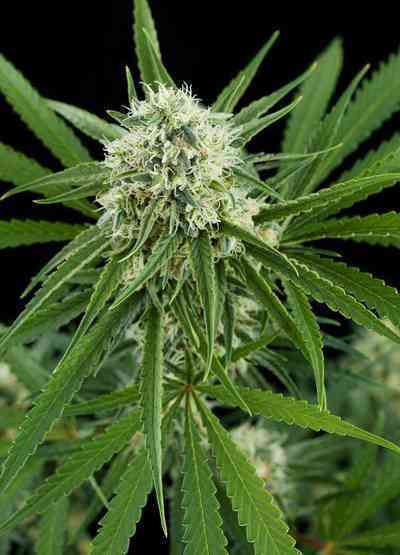 Called CBD Tonic, this strain is the result of crossing and subsequent selection of Critical Mass with Diesel Tonic. 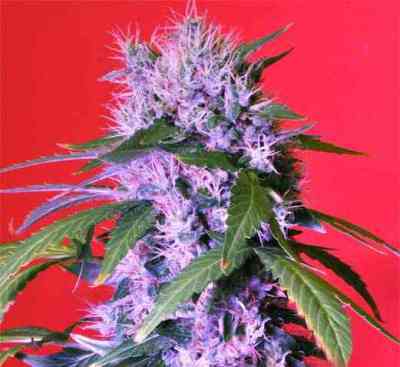 The resulting plant is very easy to grow, ideal for all types of growers and produces yields of nearly 1g per Watt. CBD Tonic has a fruity citrus taste that is quite intense so smoking it is a real treat for your taste buds. With a THC:CBD ratio of 1:2 and significantly higher levels of CBD than THC, this plant is highly suitable for treating stress and anxiety disorders. Specially developed for medicinal use. Es una maravila de planta , gracias aquellos a Linda por mejorar y crear nuevas especies!